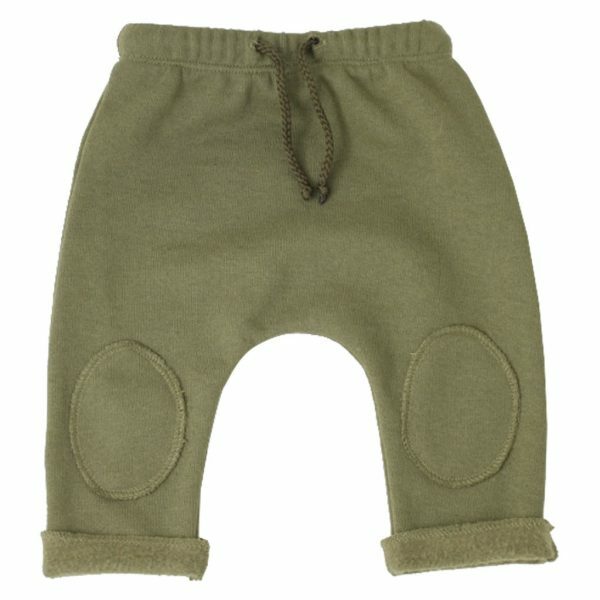 Soft fuchsia baby pants with knee pads. 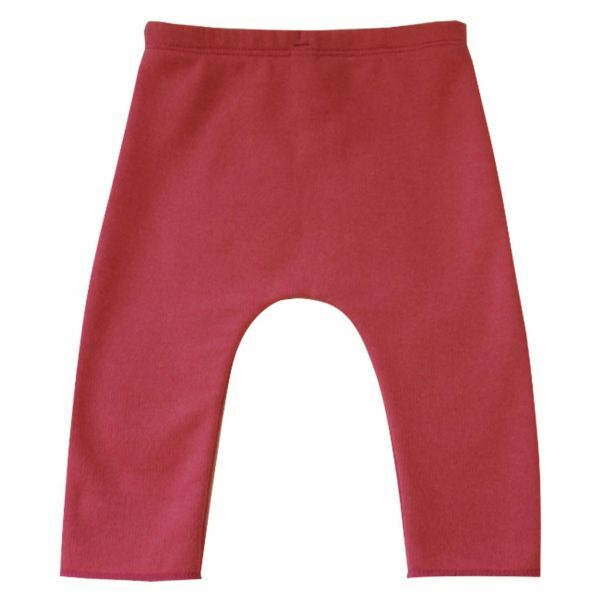 Super soft fuchsia cotton jersey pants with knee pads. 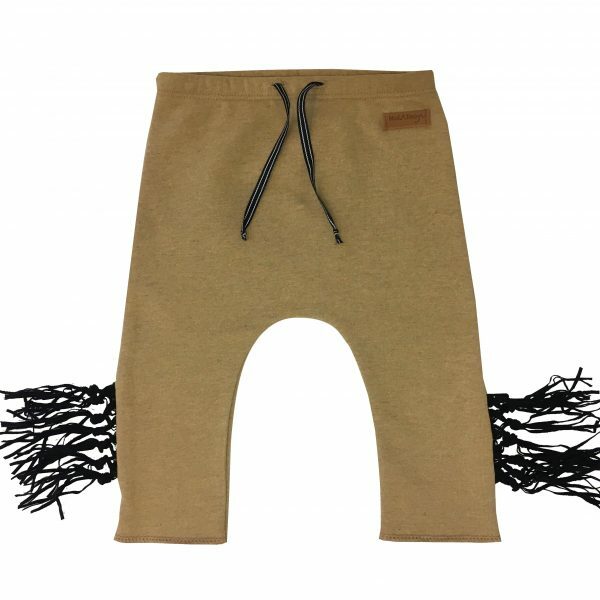 Elastic on the waist with drawstring. Raw edges. Designed and made in Finland.